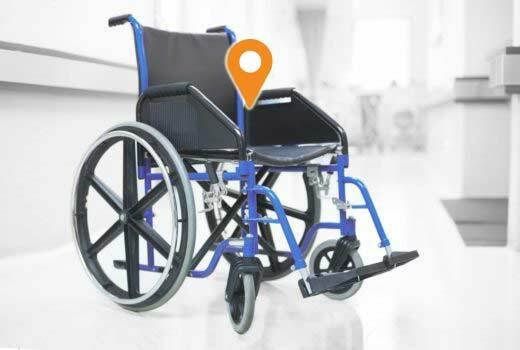 IoTDrive New RTLS – The New RTLS. Better for Less. 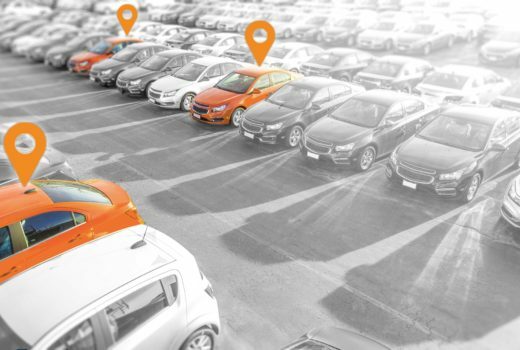 Cost-effectively track and locate assets faster and more accurately than ever before with IoTDrive.